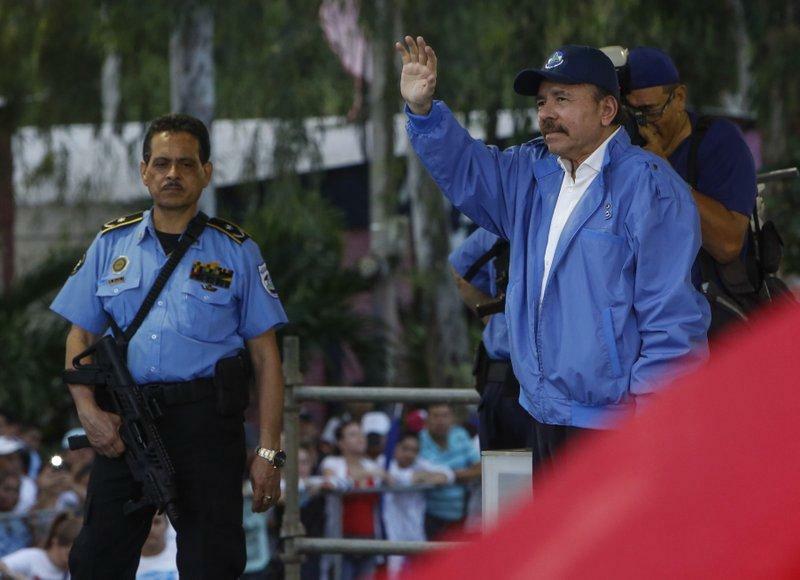 Nicaraguan President Daniel Ortega waves to supporters last Saturday in Managua. 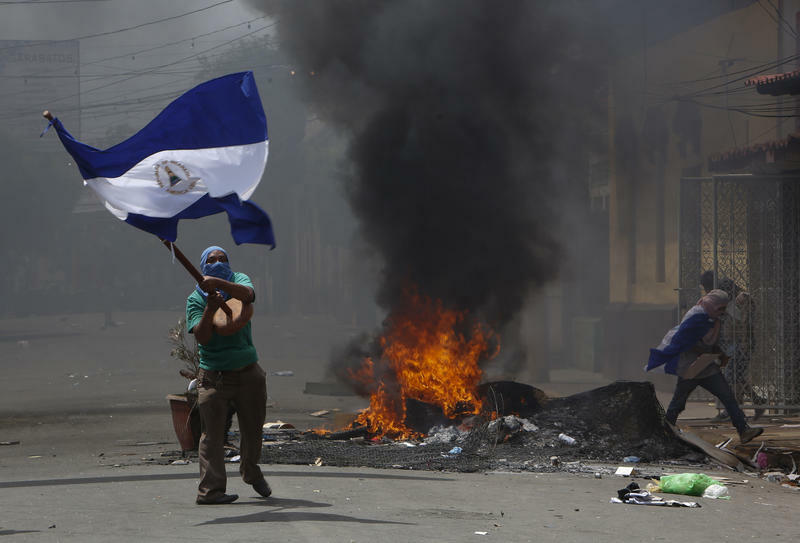 It's estimated that pro-government security forces and paramilitary groups in Nicaragua have killed more than 40 civilians since Saturday. 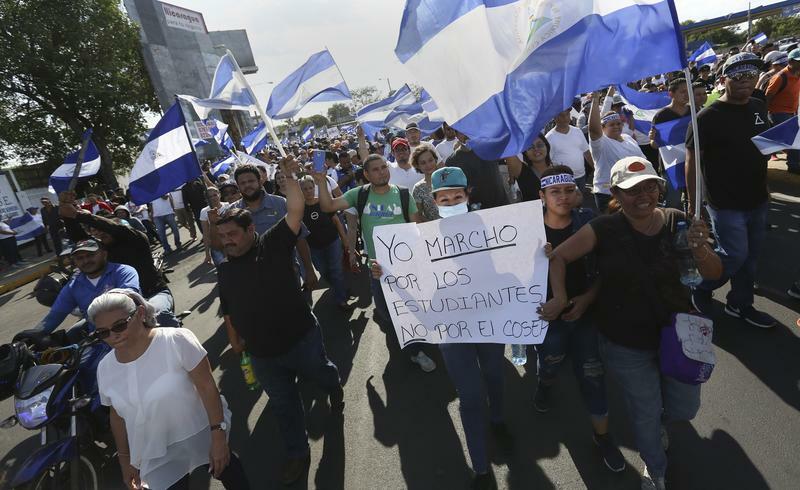 That's when President Daniel Ortega gave an angry speech rejecting calls for early elections – and accusing protesters of a coup. Leading international human rights groups like Amnesty International and Human Rights Watch have now issued reports condemning Ortega. They blame him and top regime officials for violence that has killed more than 300 people – and in recent days has even seen the beating of Roman Catholic priests. “What we have seen in the last 24 hours is something beyond everything we’ve seen before," says Felix Maradiaga, a human rights leader in Nicaragua who just returned there after coming to Miami to escape arrest by Ortega police. 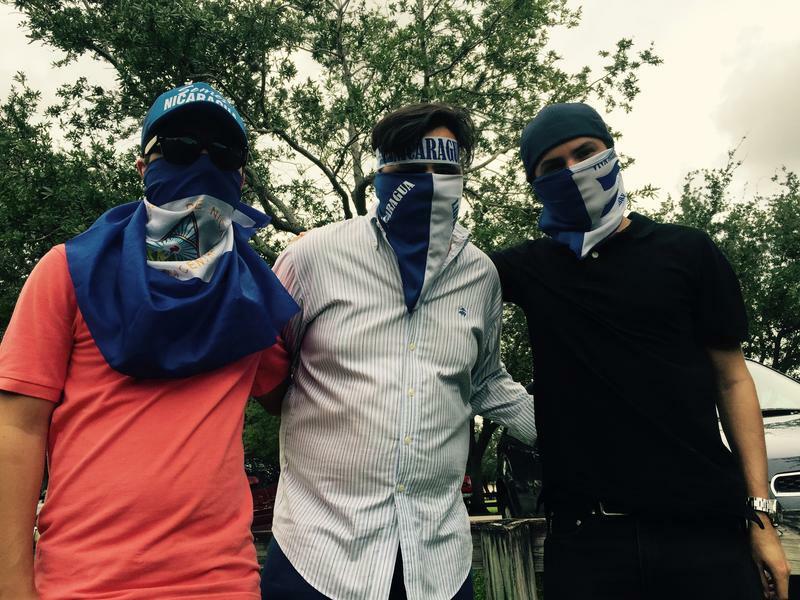 Miami businessman Jonathan Duarte, a Nicaraguan-American who just returned from Nicaragua, says the expat community here wants Washington to more strongly confront Ortega – whom most Nicaraguans accuse of setting up a dictatorship. Last week the Trump Administration levied economic sanctions against three top Ortega officials it blames for ordering the violence.